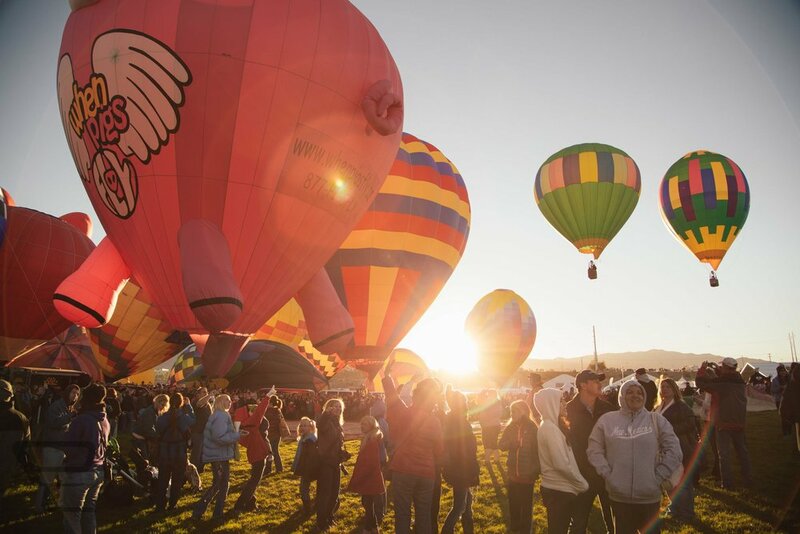 Experience Albuquerque Balloon Fest 2019 like an INSIDER! 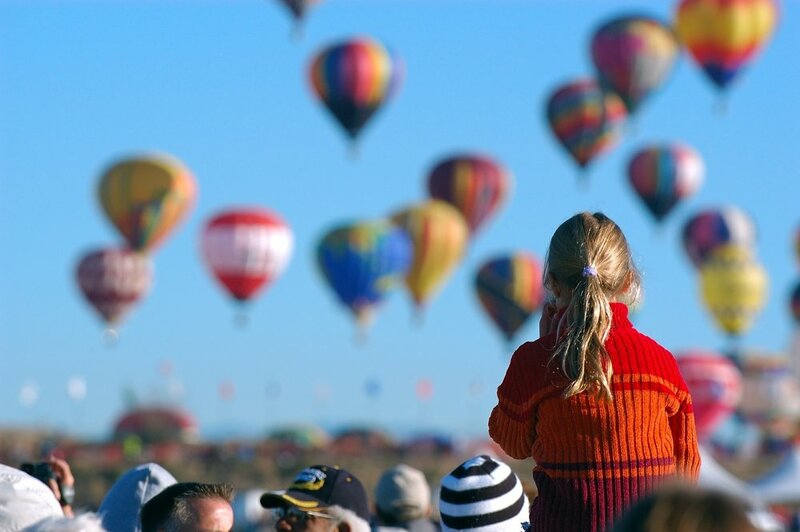 The Annual Balloon Fiesta in Albuquerque, NM takes place Oct. 5 - 13, 2019. 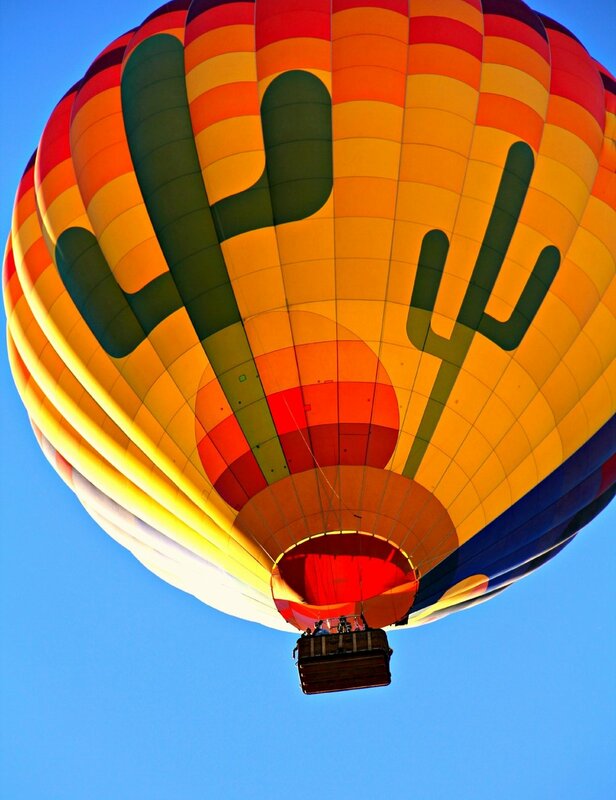 Albuquerque is home to the premier Hot Air Balloon Festival in the world! 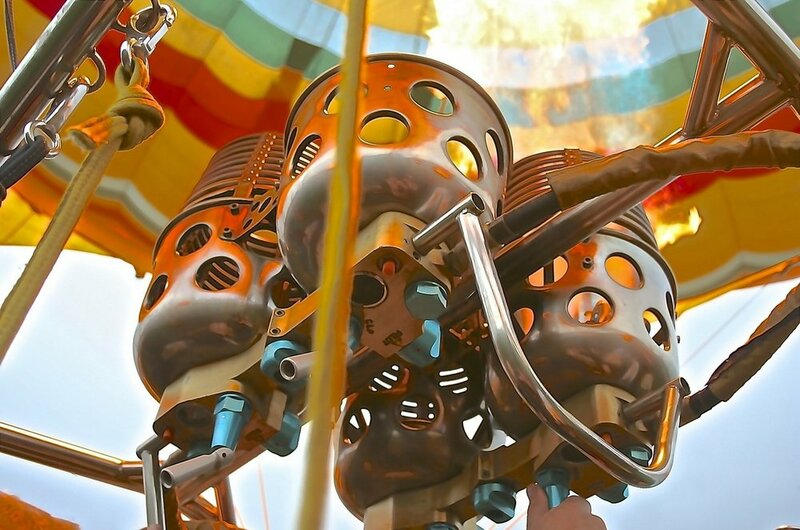 Every year, balloon enthusiasts from around the globe make their way to the picturesque landscapes of New Mexico to watch, learn, ride and celebrate all the beauty and splendor of hot air balloon culture. This spectacular show is the most photographed event in the world! WOW! Book a package today to join in the fun! Albuquerque Balloon Fest Insider Tours. We offer “total package” tours including everything needed to make your trip to the World's #1 Hot Air Balloon Festival a complete success! From choice hotel reservations to our prime balloon viewing hospitality tent, local tours, transportation and more, our 100% guided tour takes care of all the details so you don't have to! Just show up, enjoy the show and create memories that will last a lifetime! Balloon Fiesta 2019 Packages. Celebrate Opening Weekend of the 2018 Albuquerque Balloon Fiesta! Our packages feature a 4 star stay near the Fiesta Grounds, Daily Admission, Shuttle, Events, Guides and More! Tour Date are Oct. 4th - 8th, 2019. All Aboard! 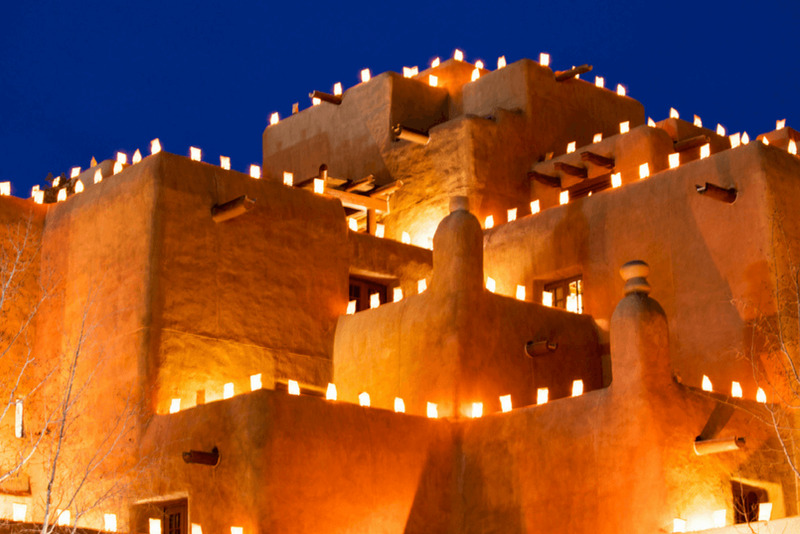 A scenic 1.5 hour train ride to Santa Fe lands you in one of America’s most artsy towns! Enjoy Entrance to the New Mexico Museum of Art and a free day of shopping, art, local food and beautiful sites! We make getting to the Balloon Fiesta easy! Daily admission tickets to Balloon Fiesta Park and round-trip shuttle are included in every package. Convenient hotel-to-event entrance drop-off at your service! Begin each day with a delicious Southwestern style breakfast. On the days we head to the Balloon Fiesta, “Grab & Go” breakfast boxes will be provided. Fill your tank and get ready for a beautiful day of Fiesta Fun! A visit to one of Albuquerque's finest Wineries offers you the opportunity to sample their full portfolio of wines, all made on the winery premises. Stroll the lush grounds while you sip! Tasting and Transportation included. ** We welcome group tour requests and can build a customized package to meet your needs. VISIT OUR SISTER SITE, Mardi Gras INSIDER TOURS, FOR ALL INCLUSIVE VACATION PACKAGES TO Mardi Gras 2019 IN New Orleans!